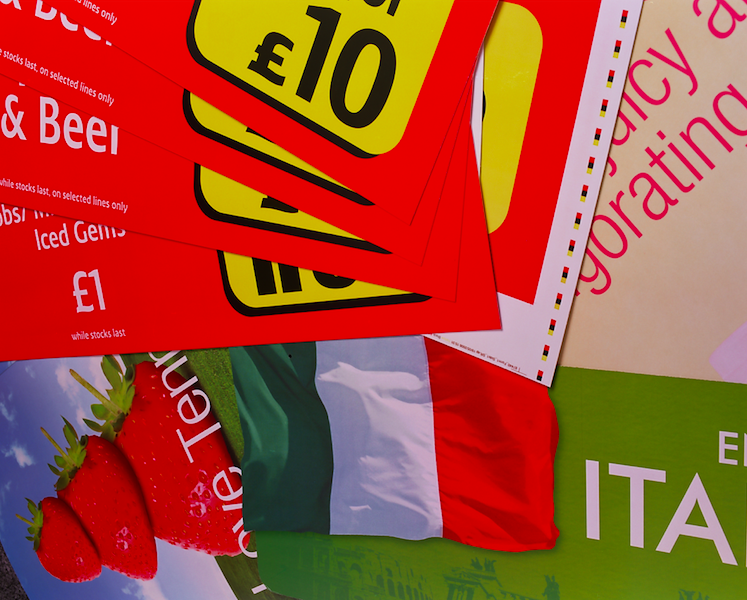 Building the foundations for great instore POS, we have been laminating board to board for over 30 years. Our secret? Bespoke machinery, constant upgrading and more recently, a joint Knowledge Transfer Partnership (KTP) program with Liverpool University. Display board is produced by laminating white lined boards back to back, as this specialist market requires a thickness greater than those produced by the carton board mills. To achieve greater thickness, unlined boards are ‘sandwiched’ between the two liners to satisfy the applications requiring greater strength. As well as manufacturing a diverse range of products for the high quality print and display markets, it is this specific procedure that makes us stand out from the rest. Using our vast experience, we have designed and built a bespoke laminator that is constantly invested in and upgraded with the latest technological performance requirements. 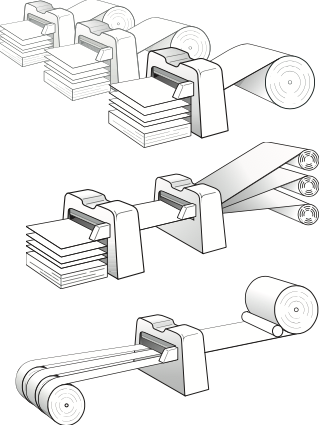 The purpose built machine can combine up to five reels of carton board or paper to produce laminated boards that are rigid, stable and flat. A maximum sheet size of 1600x2500mm in thicknesses from 400 to 4,000 micron is achievable. Our lead product in this range is ‘Libra’, the UK’s leading solid display board, which is available through Antalis Paper Merchants. In addition to all of this, we also carried out a KTP program with Liverpool University, which was followed up with a two-year engineering upgrade that has recently been completed. These upgrades have enabled us to maintain average running speeds, which do not compromise quality, as well as providing significantly greater economies of scale compared to other printing partners. To top it off, all our display boards are produced with materials, which, are environmentally friendly. 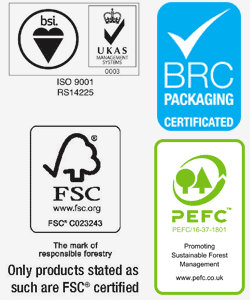 Coming from a sustainable source, compliant with the EU timber regulation 995/2010, our range of display boards can be manufactured using FSC/PEFC accredited or 100% recycled material, which makes our products even more appealing!